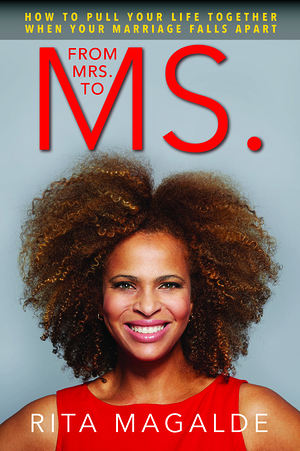 BCH independent books - From Mrs. to Ms. If divorce looms on the horizon—whether you’re contemplating it, expecting it, or in the middle of one—Rita Magalde has ways to make it easier to get through it. She’s walked through the muck and the mire of divorce. And she did it 8-1/2 months pregnant. After skinning her knees and getting snagged in the brambles, she found the pathway through the swamp. Now she can help you find your own way.